Supermarket ,places to eat ,Malls and nightlife nearby. The Bed was very very comfortable an the place felt very secure! I was picked up at the airport and then gotten to the airport the next day! It was great even if so short as a night in the place. The apartment didn't have a window but it was good enough for one night. 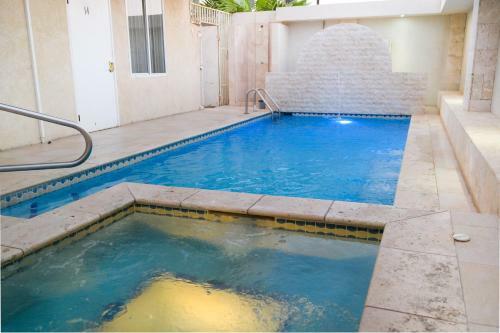 There was a great pool and a jacuzzi and the people is really friendly! The driver is a great guy, very service oriented. I set up the pick up with the Host, Urmie, and she was fantastic and very helpful. Sitio muy recomendable si contas con un auto alquilado para desplazarte a otros lugares. Lugar tranquilo y frente a un supermercado. Muy cómodo y completo en su equipamiento. La ubicación ideal para rentar un auto y conocer toda la isla, Teníamos un supermercado muy completo al frente. La atención del personal excelente, Siempre muy atentos, Un apartamento super limpio y cómodo, Volvería sin pensarlo. Gracias a Urmie, Ricardo, Arnulfa y A Mr black. Die Betreuung und Sauberkeit, sowie Freundlichkeit waren super. Der Platz war sehr gut für 2 Personen. Die Lage auf der Insel ist sehr gut. Complete Kitchen for cook and quiet night. Cozinha completa e silencioso de noite. 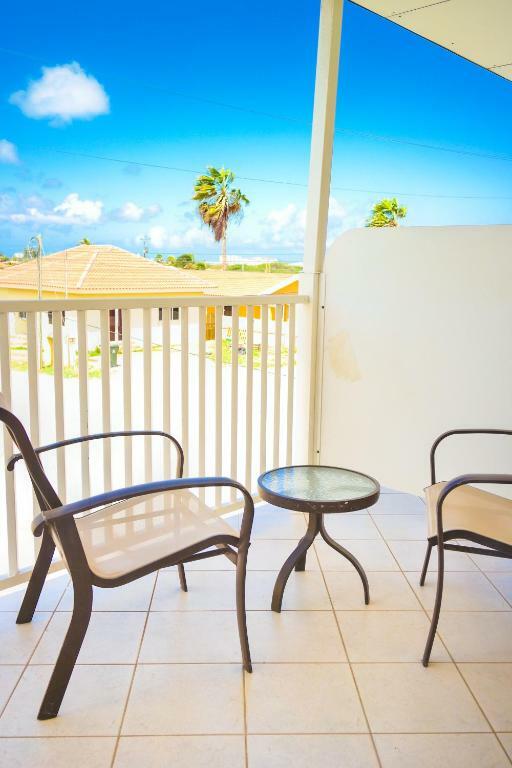 Lock in a great price for Aruba Comfort Apartments – rated 8.3 by recent guests! One of our best sellers in Noord! 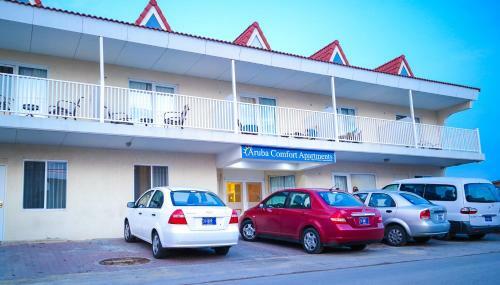 Located in Noord, Aruba Comfort Apartments has accommodations with free WiFi and TV. 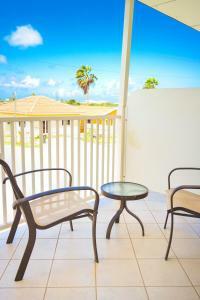 A grill and a terrace are available for guests at Aruba Comfort Apartments to use. 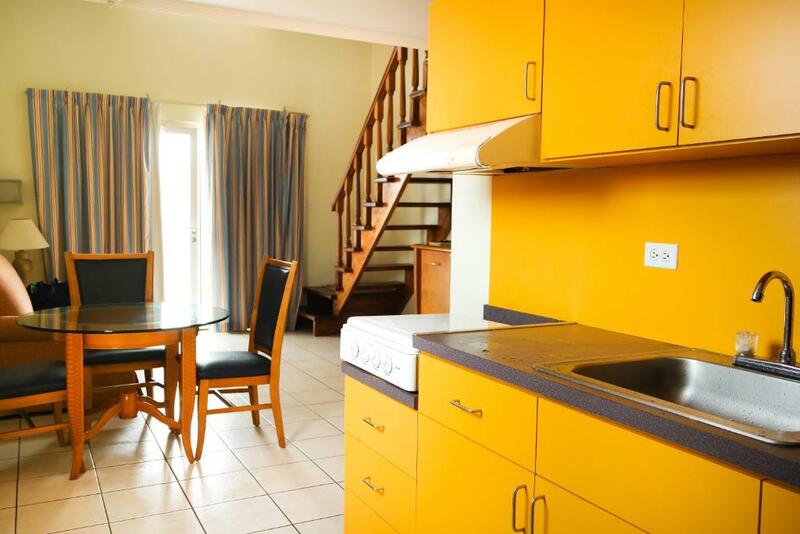 Eagle Beach is 1.5 miles from the accommodation, while Oranjestad is 2.7 miles from the property. 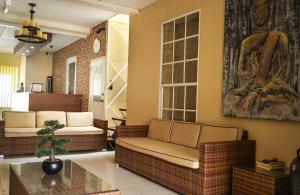 When would you like to stay at Aruba Comfort Apartments? This apartment features a kitchen, microwave and air conditioning. This apartment features a cable TV, balcony and kitchen. At Aruba Comfort apartments you will enjoy your holiday or business trip in our apartments in Aruba. On the ground floor of the complex you will find 5 fully Non Smoking furnished apartments with full Air-Conditioned rooms. On the second floor you will find 10 fully furnished Non Smoking apartment with full Air-Conditioned rooms. All apartments have a nice kitchenette, flat screen with cable TV in the bedroom(s) and living room. 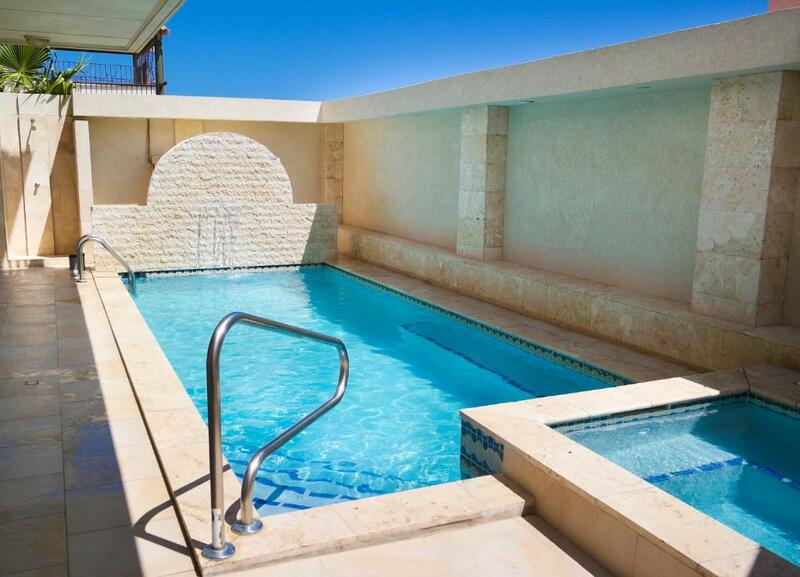 Our Apartments complex also has a Pool with a Teras. We offer the following: •Free Wi-Fi on property •Free guest parking •Free Road Map. 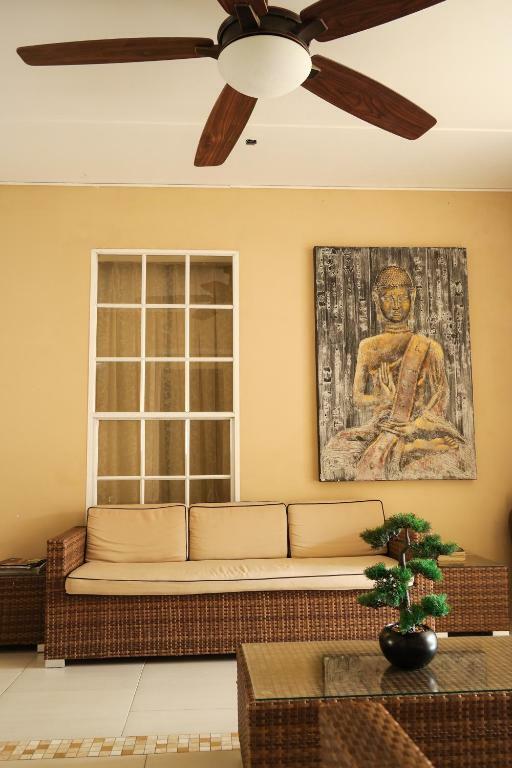 The building is set in a quiet, calm environment, and yet is only a few minutes driving to the tourist areas like Malls,clubs,restaurants, gas station, clubs, beaches etc. 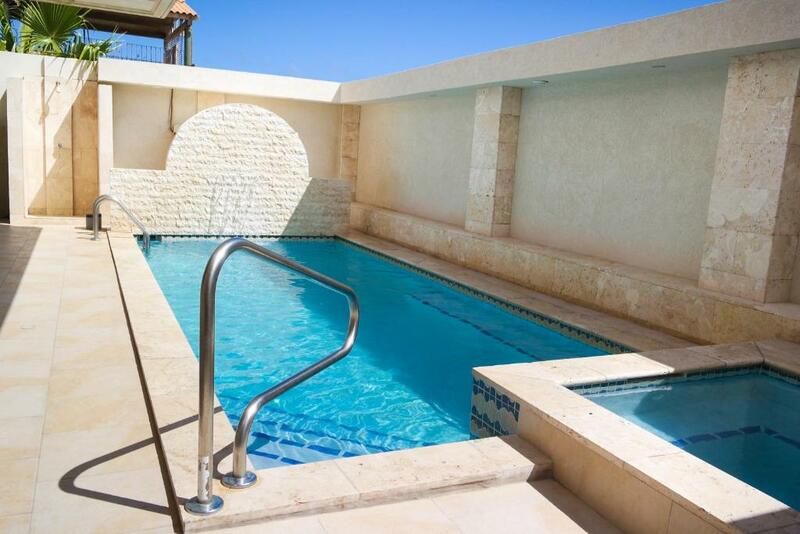 House Rules Aruba Comfort Apartments takes special requests – add in the next step! Aruba Comfort Apartments accepts these cards and reserves the right to temporarily hold an amount prior to arrival. Please note there is transport service to and from the airport which has a surcharge. Contact the property for further details. 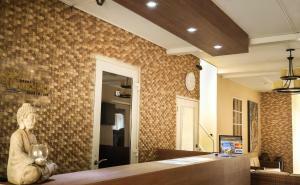 Please inform Aruba Comfort Apartments of your expected arrival time in advance. You can use the Special Requests box when booking, or contact the property directly using the contact details in your confirmation. That there was no actual lobie person during the day only when you check in or out. Hotel dont inform that there is no hot water in general.